It appears there was a rift between the FBI and the DOJ about how to move forward with the investigation. 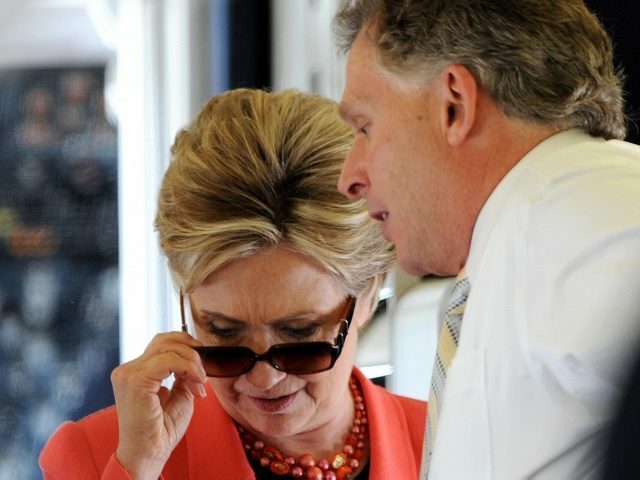 Agents in the Washington office were directed to focus on a separate issue related to the actions of former Virginia Governor and Clinton Foundation Board member Terry McAuliffe. Agents inside the FBI believed they could build a stronger case if the investigation of McAuliffe and the foundation were combined. FBI Deputy Director Andrew McCabe seemed to be caught in the middle of the fight between DOJ officials who appeared to want to slow down or shut down the investigation, and FBI agents who were eager to pour more resources into the investigation. Some of the WSJ sources told Barrett that a “stand down” order had been given to the FBI agents by McCabe. Others denied that such an order was given. Preet Bharara, an Assistant U.S. Attorney for the Southern District of New York, appears to have taken an interest in moving forward from the DOJ side, the Daily Caller’s Richard Pollock reported in August. The New York-based probe is being led by Preet Bharara, the U.S. Attorney for the Southern District of New York. Bharara’s prosecutorial aggressiveness has resulted in a large number of convictions of banks, hedge funds and Wall Street insiders. The story gets more complicated when you factor in that McCabe’s wife, Dr. Jill McCabe had received a $467,500 campaign contribution in 2015 for a state senate race from McAuliffe. 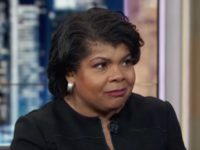 CNN also reported that multiple field offices were “in agreement a public corruption investigation should be launched” with Clinton Foundation officials as a target. The cable news network reported the investigation would have looked at “conflicts of interest by foreign donors and official acts by Hillary Clinton as Secretary of State.